Whether you’re short on space, want to provide extra places for unexpected guests or wish to go mobile for picnics, camping or other excursions, folding tables are a smart idea. They provide a handy platform when you need them but take up practically no space when you want to store or travel with them. 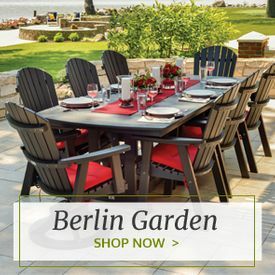 For natural beauty, nothing beats wood, and Outdoor Furniture Plus carries a big selection of handsome outdoor wood folding tables. 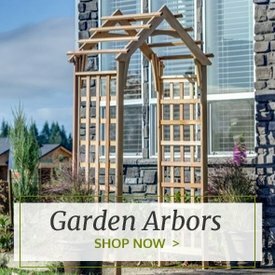 You can choose from a variety of woods to meet your needs and budget. Teak is renowned for its elegant looks and its resistance to rot and weather. 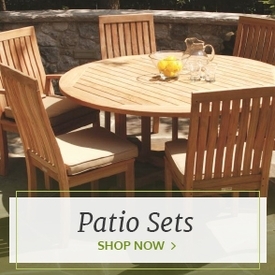 We carry folding teak tables in a variety of shapes and sizes to meet your needs. Our plantation-grown teak will provide years of enjoyment. 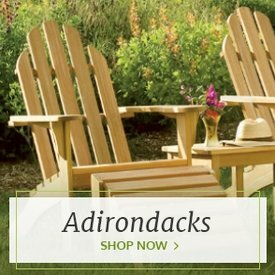 We also have budget-friendly alternatives, such as cedar and acacia folding tables, which will contribute their own unique natural beauty to your outdoor environment while standing up to the elements. 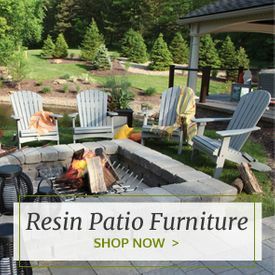 If you’re looking for a low-maintenance folding table, consider one of our resin folding tables. Available in a wonderful palette of color choices, these tables won’t splinter, rot or crack, and require no painting or finishing. Just clean them once in a while and enjoy your time in the sun.